If you are looking for high quality workmanship and personal service in your installation of seamless rain gutter systems, trust in our 30 years of expierence. 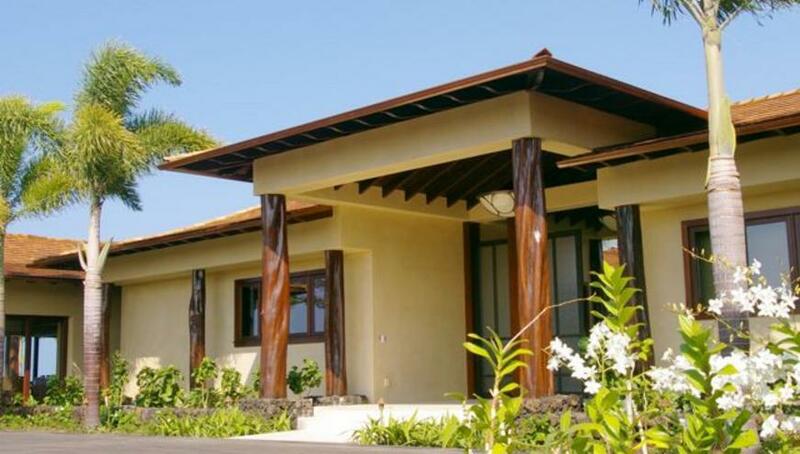 Allstate Gutters is a family-owned business that has operated from Kailua-Kona on the Big Island since 1980. Let us put our experience to work for you. Our rates are competitive and we back our work with a 5-year limited warranty on our gutter systems. Our employees are friendly and will be there to help you every step of the way. Rain gutter and downspout maintenance and repair services.